Decoration felt - Refima s.r.o. Due to its rich colourfulness and elegant surface, coloured decoration felt is an ideal material for design and decoration purposes. This useful and friendly material continuously offers new inspiration and ideas for its application. Decoration felt is sure to attract every eye. Its attractive colours enrich our everyday lives, making it more beautiful. Coloured decoration felt is manufactured from 100% wool, 100% polyester, 100% viscose, or from blended fibres. 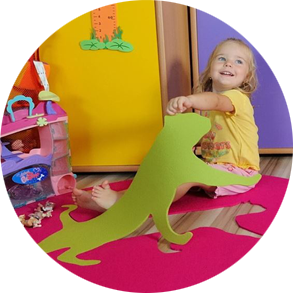 Using our decoration felt and the latest technologies, we are able to realise any ideas, specifications, drawings or patterns of designers, architects, and all customers. Please contact us and we will gladly help you to find your tailor-made individual solution.